It's been a bad week for President Barack Obama. So bad, even, that when White House press secretary Jay Carney closes his eyes, I’ll bet he pictures himself on a remote island. Maybe somewhere even less populated — like one of those islands sinking in the Pacific Ocean because of rising global waters. Or maybe he just wishes Friday would come faster, because it's only Tuesday and it has already been a terrible, no-good, very bad week. After the end of the debt ceiling and government shutdown crises last week, the Obama administration seemed to be in a good place. Obama had held his ground, and cooler heads had prevailed — sort of. But with a new week, there are new trials. 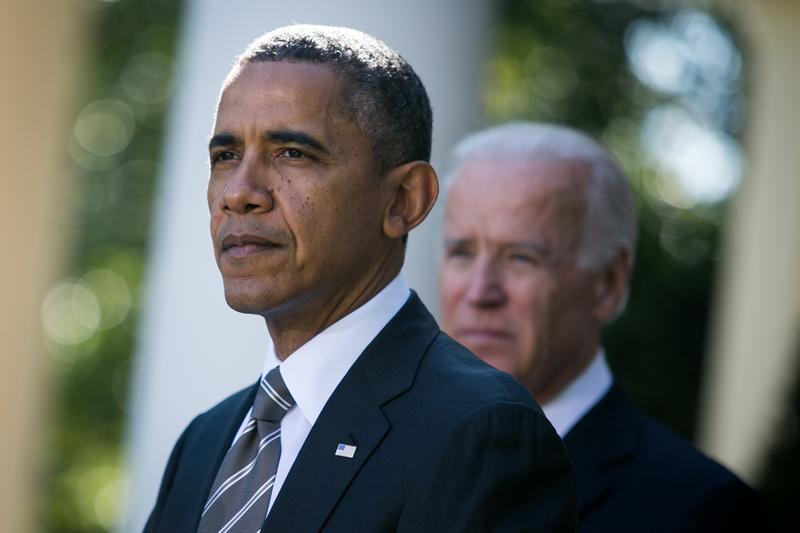 Here are five things that are likely giving Obama a headache this week. Amnesty International and Human Rights Watch released findings Tuesday that called drones illegal, and showed that drones kill more civilians than the U.S. government admits. The civilian deaths might also be a human rights violation, which is, of course, very bad. The report comes after Malala Yousafzai, the teenage education activist, publicly called Obama out on his use of the unmanned aircrafts in her native Pakistan. If all that’s not enough, Michelle's garden is probably still recovering from weeks of lackluster care during the government shutdown. Most of the gardeners were furloughed during the shutdown, and those returning to work were only allowed to water the garden and remove trash while it rotted away.